Each box contains 1 dozen i.e. 12 fruits in the pack. Each fruit average weight is 270-300 gms. All orders will be dispatched on Monday to Thursday because to avoid weekend delay. We pack your mangoes in raw condition, to avoid damages in transit. In transit period fruits will be get fully mature. Raw mangoes will take 5-7 days from packing to get fully ripen. Do not put mangoes in fridge before fully ripen. Please note that, We are not selling mangoes based on weight. The weights are just for reference. There is no difference in the quality, taste, colour, etc of our Alphonso across the grades. 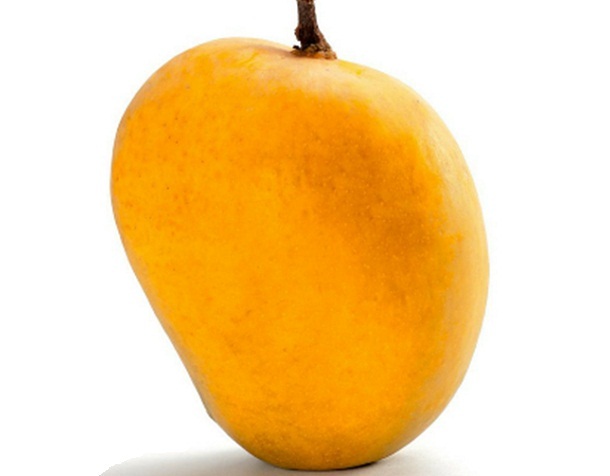 The weight of the Mangoes reduces during the ripening process.